Chiffre Rouge range: A03, A02 and M01 – each models is limited to just 200 pieces. 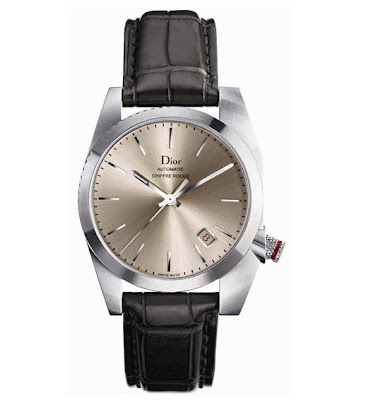 Chiffre Rouge A03 is cased in brushed stainless steel. The dial is galvanised sand lacquer with a matt vintage effect. They both run on an automatic movement with 42 hours power reserve. 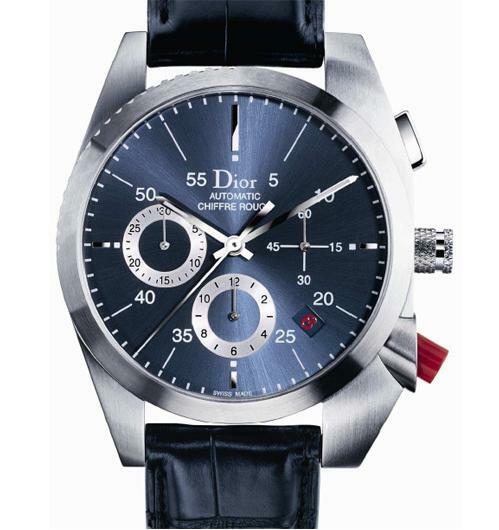 Chiffre Rouge A02 is a chronometer, again in brushed stainless steel with a galvanised navy blue dial. 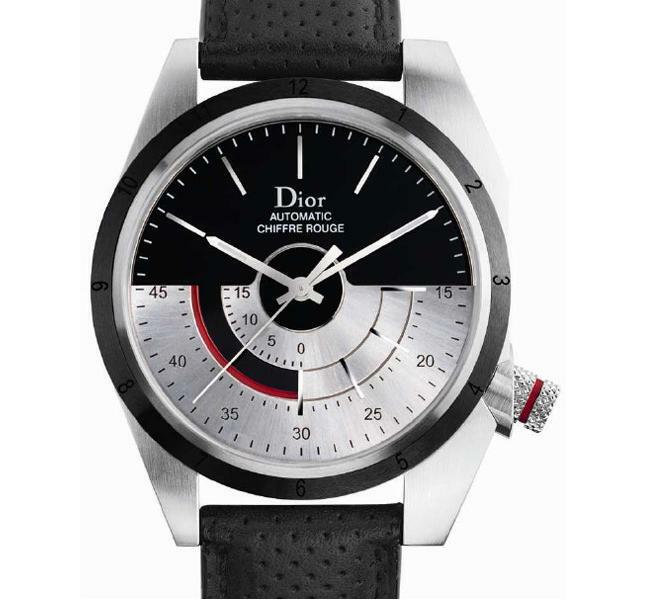 Chiffre Rouge M01 features a black lacquered dial and runs on Dior Inverse movement on an automatic movement with a gold oscillating weight on the dial. No prices as yet but as with other Chiffre Rouge models they are likely to start at around US$2000.